The oldest defence in the Russian Football Premier League, a side that has not been renewed since Leonid Slutsky has left and a club in financial trouble. 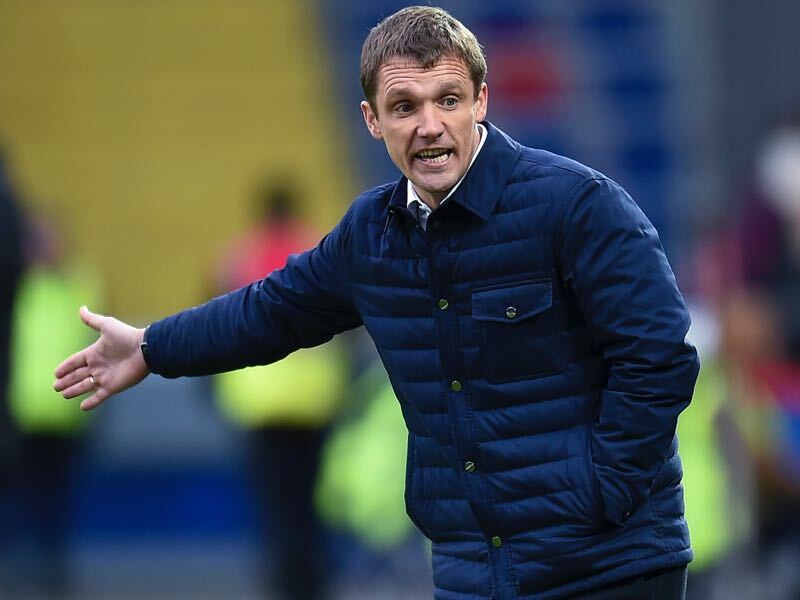 Despite all those obstacles CSKA Moscow head coach Viktor Goncharenko is set to steer CSKA back into the UEFA Champions League group stage. Currently, second in the RFPL CSKA, in fact, are the only club to still have a mathematical chance to prevent city rival Lokomotiv Moscow to wrap up their third Russian title. A six-point gap in just three outstanding matches, however, seems to be a bridge too far even for Goncharenko. A second place finish, which would guarantee Champions League football for a fifth straight season. 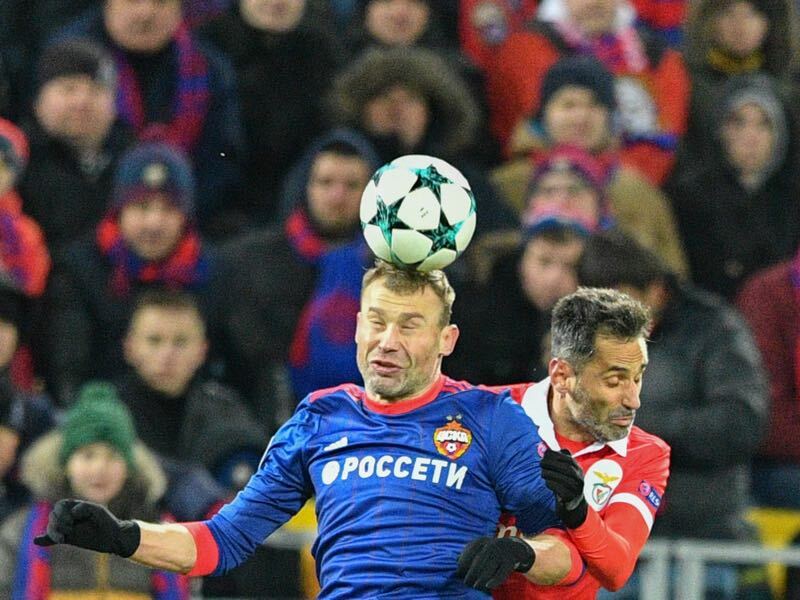 Playing with a back-three it is a remarkable achievement given that CSKA’s backline consisting of Vasily and Aleksey Berezutsky, as well as Sergey Ignashevich, has a combined age of 108 years. In fact, CSKA’s back three has been the third best after league leaders Lokomotiv and fourth-placed Zenit, who have spent significant resources to renew their squad. The dinosaur defence has been solid enough for many commentators to demand a recall of the Berezutsky twins to the Russian national team following ACL injuries to Viktor Vasin and Georgi Dzhikiya. Both are now 35 and while they would not even crack the top five of the oldest players in the world to have featured at a World Cup. The oldest football player in the world to feature at a World Cup, in fact, was Faryd Mondragon, who was 43-years and three days old when he last played for Colombia at the 2014 FIFA World Cup. Those records are of course nothing in comparison to the recent record set by the Japanese midfielder Miura, who is still active in the lower leagues of Japanese football at the age of 52, which makes him the oldest footballer in the world. Those players, however, are just one small part of the puzzle. At CSKA the old men at the back form an entire block. Perhaps it is the combined experience that allows the Berezutsky twins and Ignashevich to hold down the fort for CSKA. The Koni, in fact, rely on younger elements up front and whether the three would play together as much as they currently do should the mentioned above Vasin be fit is also questionable. Their effectiveness now has resulted in many Russian football fans demanding Russia head coach Stanislav Cherchesov to recall the twins to fill the hole left in the back three due to the injuries of Vasin and Dzhikiya. That, however, could be a fatal mistake. One of the main reasons for the effectiveness of the twins and Ignashevich has been the reduced quality of the RFPL. In fact, the three formed one of the best partnerships in Russian football as far back as 2005 when CSKA won the UEFA Cup. Back then football in Russia was fueled by oil money and, similar to Chinese football today, was deemed as the next big threat to the Western European hegemony of world football. Russia’s involvement in Ukraine and Syria, the ensuing economic sanctions and UEFA Financial Fair Play measures have of course have meant that Russian football has suffered. The quality of the league has not developed the way many expected, which allowed the Berezutsky twins to survive in professional football despite their advanced age. Also, over a full season, single errors do not weigh as heavily. To look at the performance levels one perhaps needs to look at the Champions League where CSKA failed to qualify for what was overall a relatively weak group. At the World Cup Russia will be facing Egypt, Uruguay and Saudi Arabia. While Saudi Arabia should not provide a major obstacle, one could only imagine what the likes of Mohamed Salah (Egypt), Edison Cavani and Luis Suarez (both Uruguay) would do with the relative slow Berezutsky twins. Hence, while Goncharenko needs to be lauded for getting the best out of a relatively limited backline. The head coach has done a fantastic job guiding CSKA through a difficult period without being allowed to make major changes. Furthermore, getting the best out of your veterans and letting them guide your younger players is also a masterstroke by the Belarusian coach. 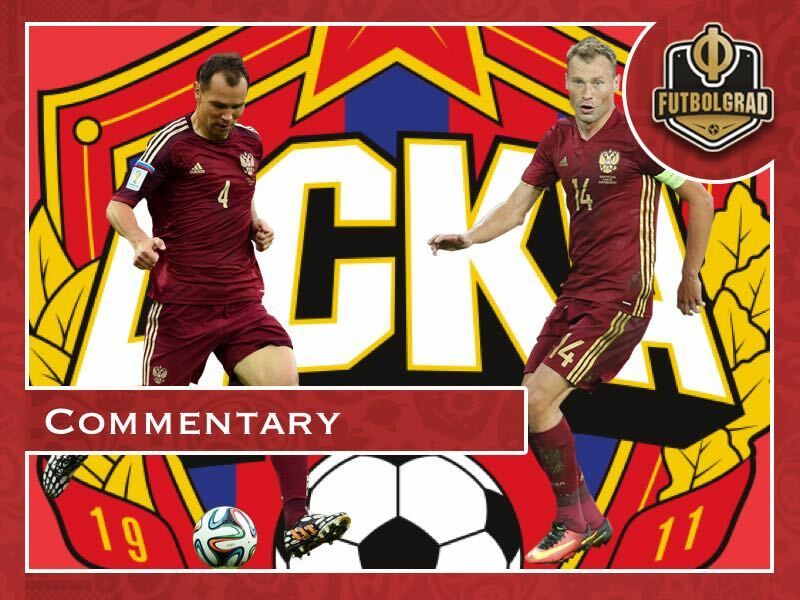 CSKA will be awarded by possibly qualifying for the Champions League next summer, yet for Cherchesov to award CSKA’s backline with squad places for Russia’s World Cup selection would be a mistake nonetheless.